Team Keystone athletes will be fully sponsored for their ammunition needs through the 2020 Olympic Games in Tokyo, Japan. This is a joint support package agreement between B&P Italy and B&P USA, and as part of the agreement, B&P USA will be importing the famed B&P F2 Flash cartridges for use by the Team Keystone athletes. In addition, B&P Italy will also support the ammunition needs of our athletes during future international training and competitive trips. 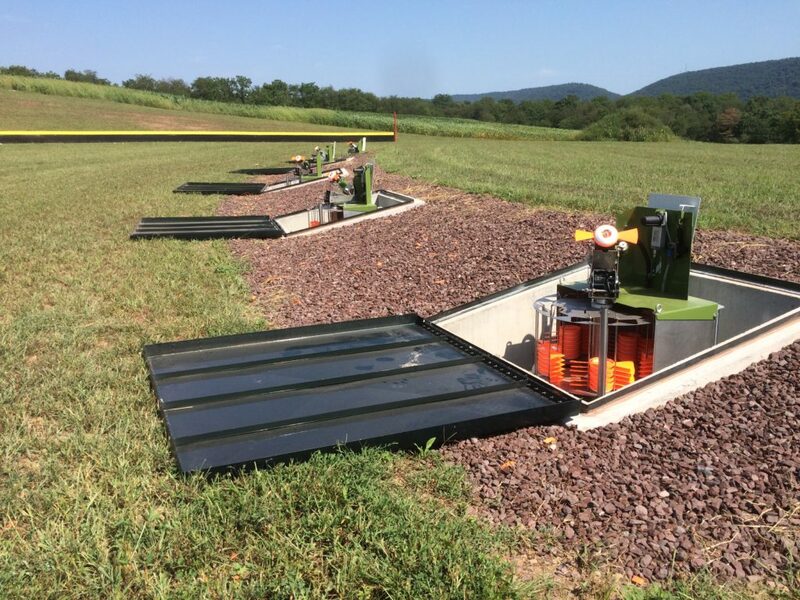 Jointly, B&P and KSP has established and set a course of excellence, which encompasses true vision for the future of Olympic shotgun sports in this nation. 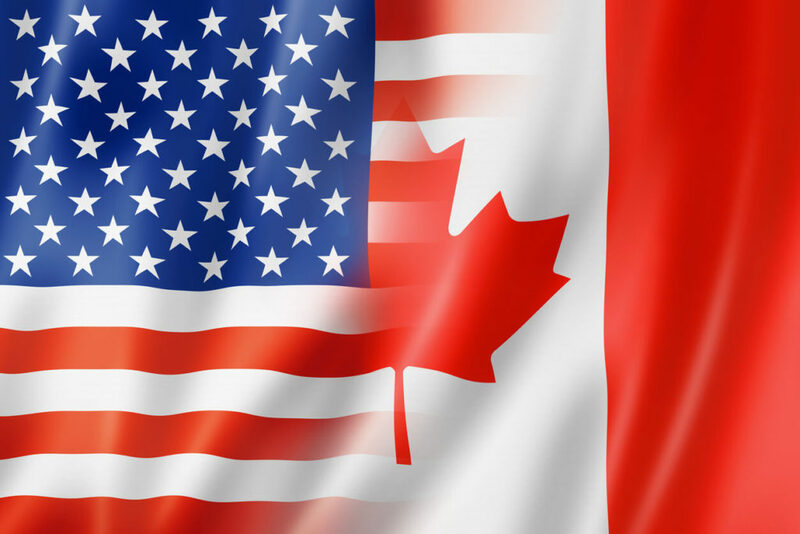 B&P and KSP are convinced and dedicated to the proposition that such an alliance will bring success to the U.S. program and in turn bare witness to the excellence of their product line to this market place. The coaching staff and athletes of Team Keystone offers their heart felt thanks and gratitude to the management team at B&P Italy and B&P USA, for your faith in our vision and goals. GRAZIE MILLE!!!! 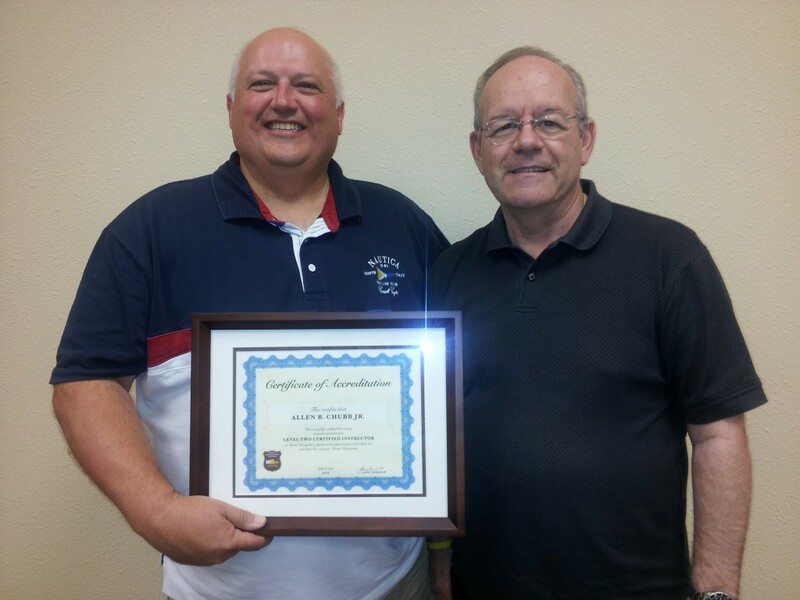 Coach Allen Chubb of Keystone Shooting Park is a charter member of the “Certified Instructors Course” and specializes in mental management instruction for Olympic shotgun sports through their Keystone International Shooting Academy (KISA). 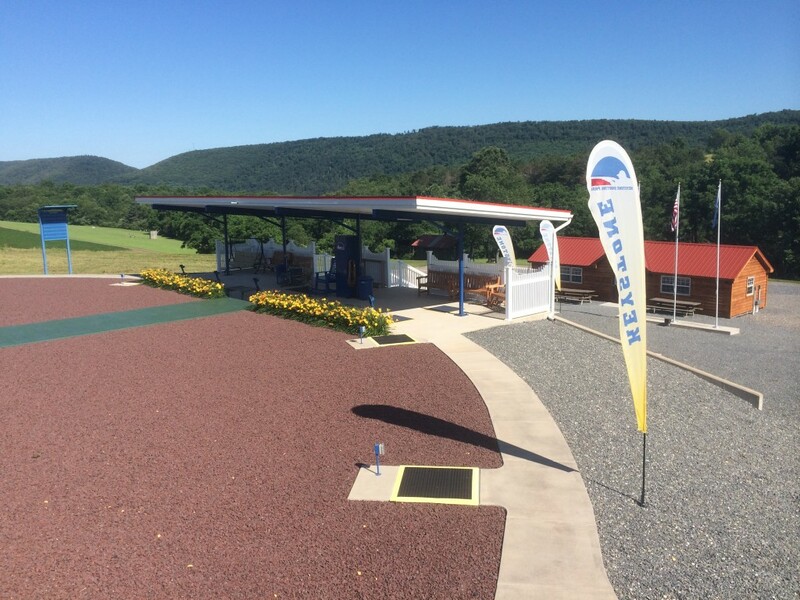 KISA is the coaching and instructional arm of Keystone Shooting Park and integrates their athletes classroom and field technical ciriculum into a cohesive and melded unit of instruction specifically designed for the athletes respective skill set and goals. Mental Management Courses 101 & 102 are taught as a unit in a day long classroom environment. MMS 101 & 102 are a proactive and common sense approach to creating solutions to common mental performance weaknesses. Both courses strengthen the athletes understanding of how to develop a sound and well balanced approach to enhance mental performance and place them in a “Winning Position”. When you enter the website through this link, you’ll see an offering of courses and subscriptions for you to consider. You will see the “Resources” link in the header column which will display the entire product line. Some of the products are multi-packed and this generates even greater savings. You’ll also see a link at the top left corner and you’ll be able to subscribe to the MMS newsletter for future releases of products and courses. We heavily recommend the CD’s to those on the go. You can download them onto your cell phone, IPod or IPad and play them at your leisure or while driving, exercising, etc. We would also recommend that you take both the Mental Management 101 & 102 seminars. You can take the courses on-line, but we also conduct them on a regular basis at KSP. We also integrate the famed Rodolfo Viganó & Marco Venturini Olympic Trapshooting instructional DVD into the presentation in order to link things together for the students. All sales commissions go to support the Keystone Shooting Sports Junior Program. We at KSP are very pleased to be able to offer these valuable products to our athletes and supporters. If someone asks you what part of the Olympic shotgun sports game is mental and you utter “90 to 95%”, then our question to you is why aren’t you dedicating more of your time, resources and energy to mastering the mental game and elevating yourself to become a dominate force in your discipline? Your fellow competitors are praying that you ignore this information and discard its content as “Mental Voodoo”. Do you want to continue to be a “Good Shooter” or make a pro-active move to become a “Great Shooter”? Become the “DOMINATOR” or the “dominated”. IT’S YOUR CHOICE!! !